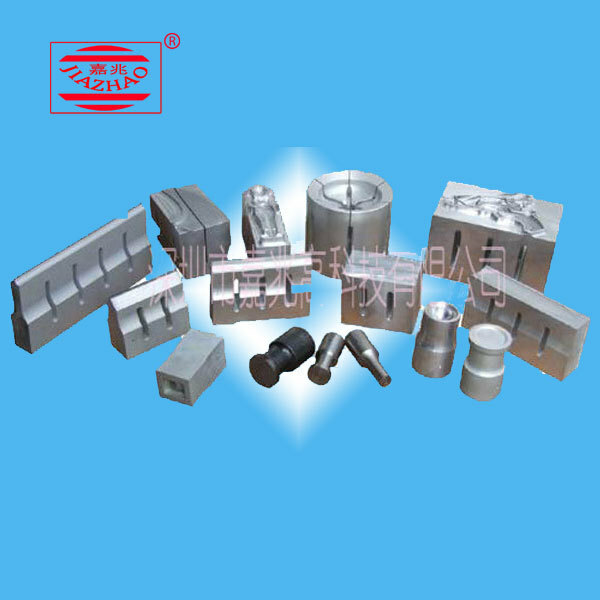 Japanese original piezoelectric ceramic transducer, strong stability for output, Titanium alloy amplitude transformer, durable, Square column, guide bearing, precision fine-tuning, Adjustable base plate structure, convenient debugging moulds, fission type structure, to avoid interference. 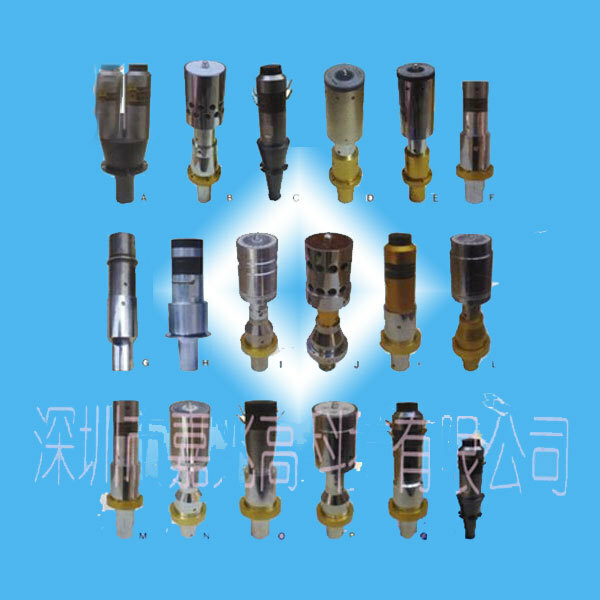 All import parts with high quality components, quality assurance. 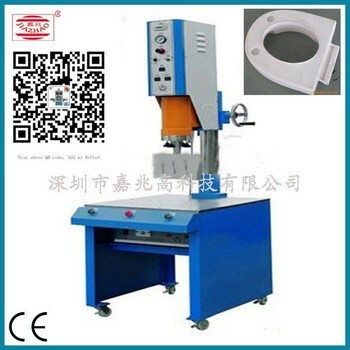 Used for toys, electronic, plastic bags and small rubber pieces of welding and forming. 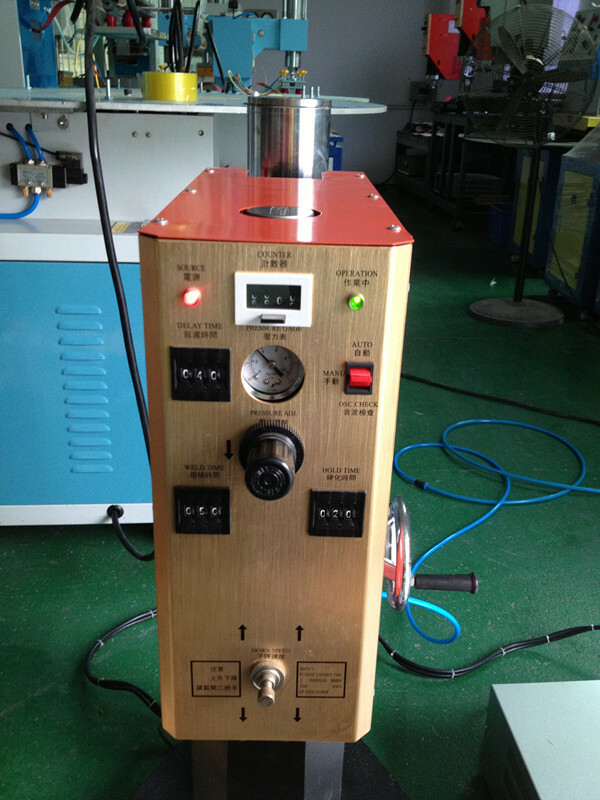 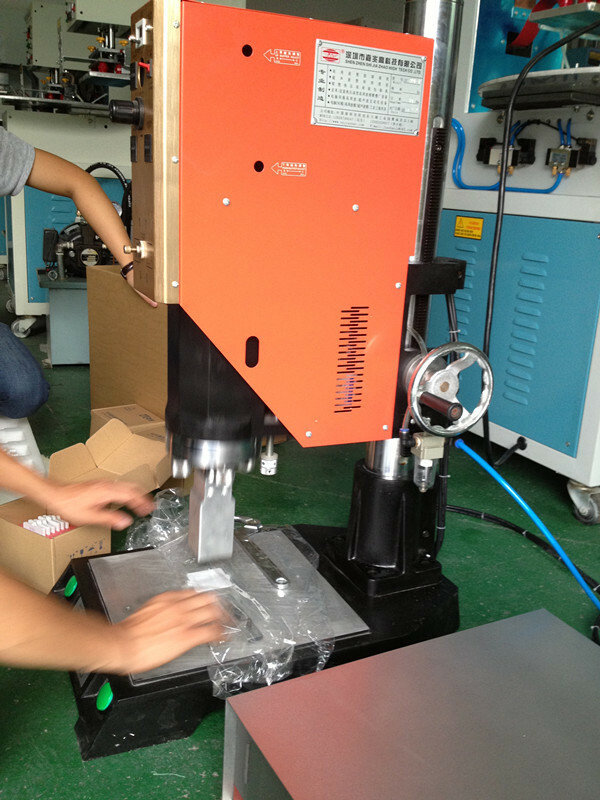 Ultrasonic Welding designed for ABS/PE/PC/PS/PVC/PP material Ultrasonic welding; ABS-PC complex welding, acrylic Ultrasonic welding. 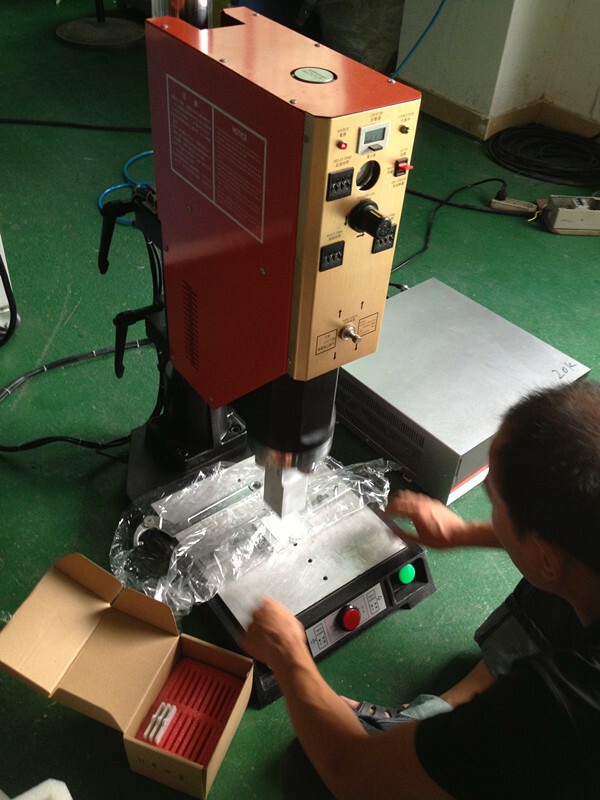 7 to 30 working days, depends on quantity and production. 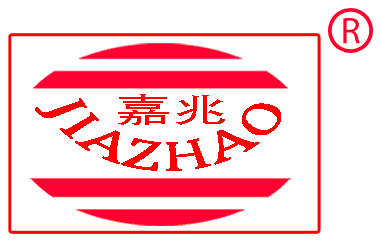 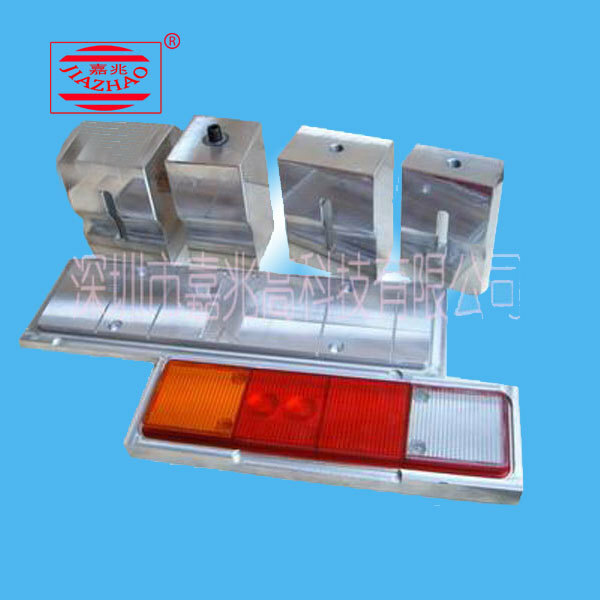 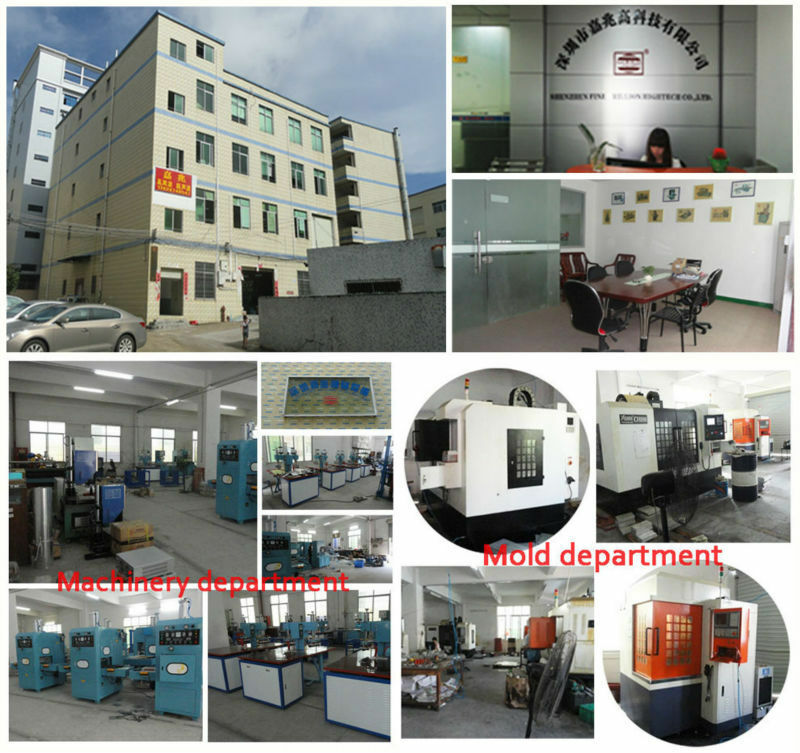 We are manufacturer of High Frequency and ultrasolic Welding Machine and related molds which founded in 2006. 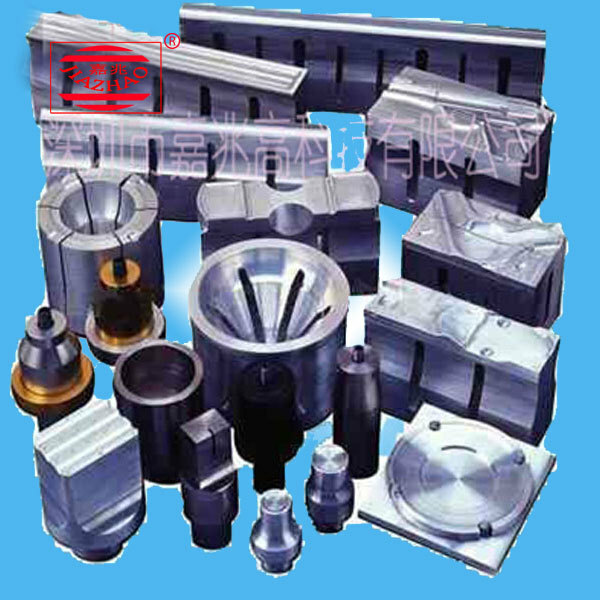 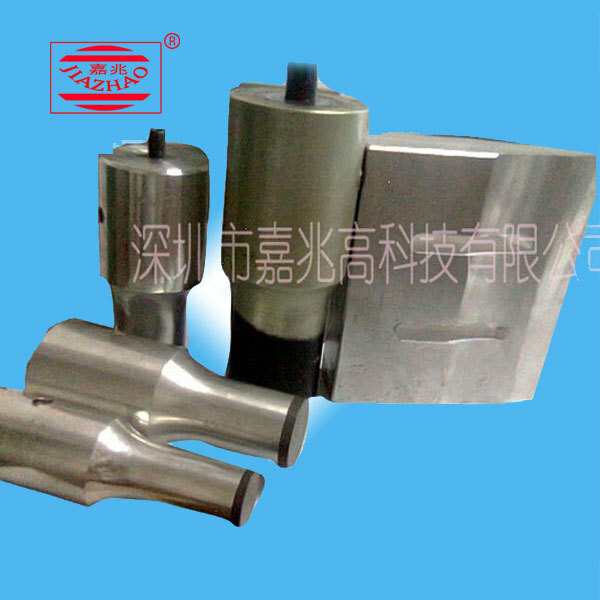 We have our own design department for the mold and machine which can do customized machines. 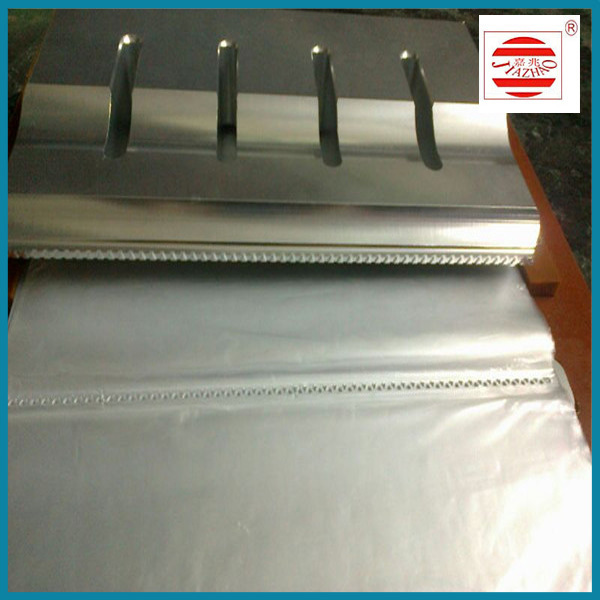 We welcome any of your ideas.